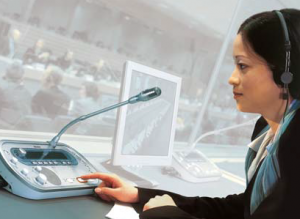 advising on simultaneous interpretation equipment and helping you source vendors or suppliers in the region. 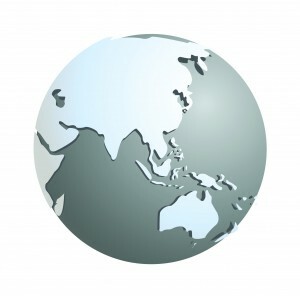 Present throughout Asia Pacific since 1990, CIAP’s services make a key value-added contribution to the success of your international event in the world’s fastest growing region. 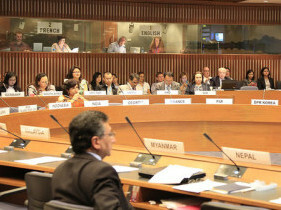 Contact a CIAP consultant for a free quote.CIAP Conference Interpreters Asia Pacific is certified by the International Association of Conference Interpreters (AIIC), the only professional association of interpreters recognised by the United Nations and many other international organisations. 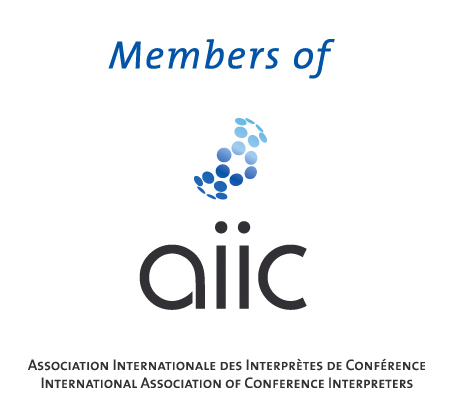 All CIAP associates are simultaneous interpreters who are members of AIIC. 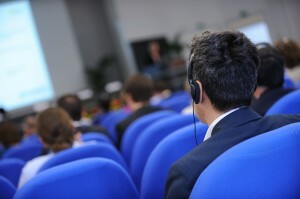 Choosing the right vendor of simultaneous interpretation services is crucial for the success of your meeting. You can rely on CIAP Consultant Interpreters who, unlike other intermediaries, actually interpret at meetings. Remember, when the big day comes, your speakers will only sound as good and convincing as the simultaneous interpreters in the booth. 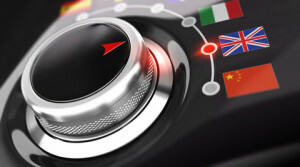 Contact a CIAP Consultant Interpreter here.